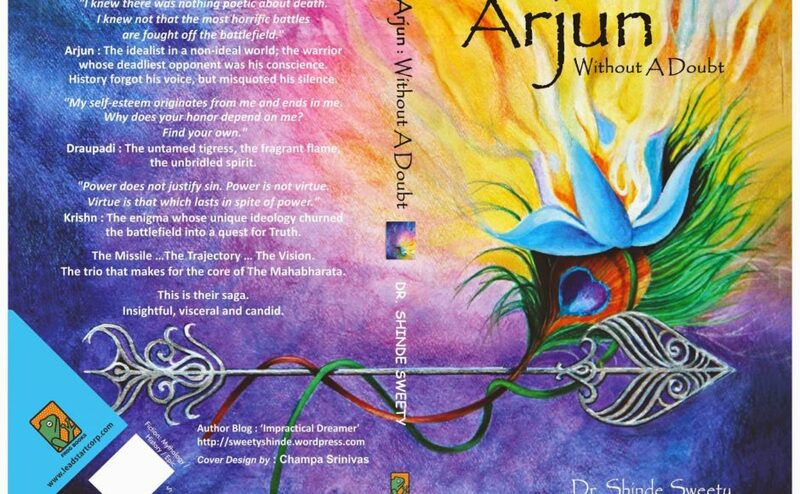 Arjun – without a Doubt – My review of the Book - Yesteethatsme! me a little courage to pick up this sensitive subject. Kunti has also been brought in subtly in various occasions. the characters simultaneously seldom showing any redundancy. view is now being portrayed. Arjuna is without any doubts. than 300 pages, these little compromises are inevitable. Draupadi even after the latter’s polygamy. different perceptions to the readers. absolutely awesome and memorable quotes. 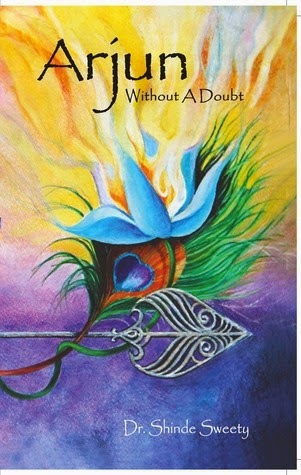 This review is a part of the biggest <a href=”http://blog.blogadda.com/2011/05/04/indian-bloggers-book-reviews” target=”_blank”> Book Review Program </a> for <a href=”http://www.blogadda.com” target=”_blank”>Indian Bloggers.</a> Participate now to get free books! Nicely summed up review. Would love to read this book. Nice review..A complete justification to the author as well as readers. Frankly speaking, though not interested in mythological stuff, you review has aroused a curiosity within me to peep through this book….